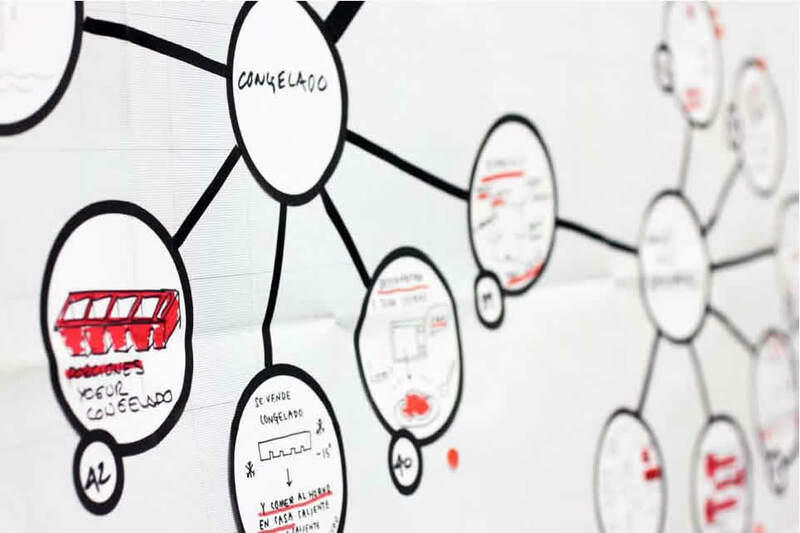 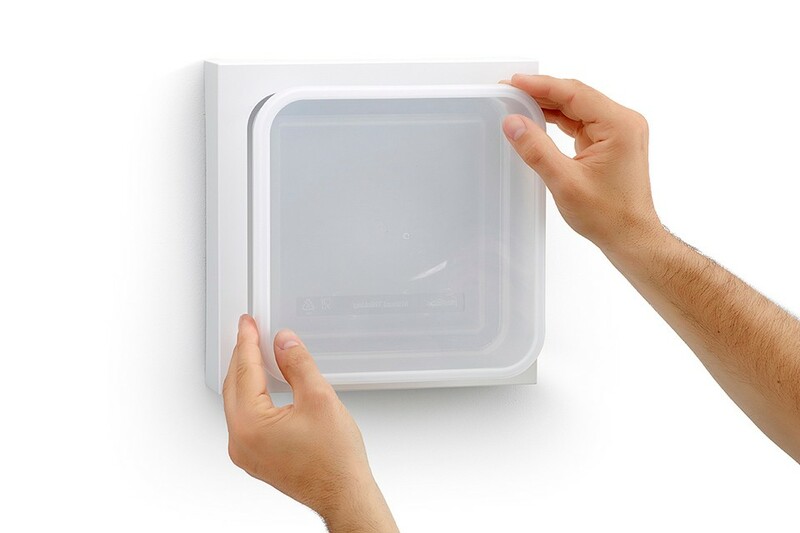 The Manual Thinking Box is a wall organizer that lets you store all your objects beautifully, at hand and at sight. 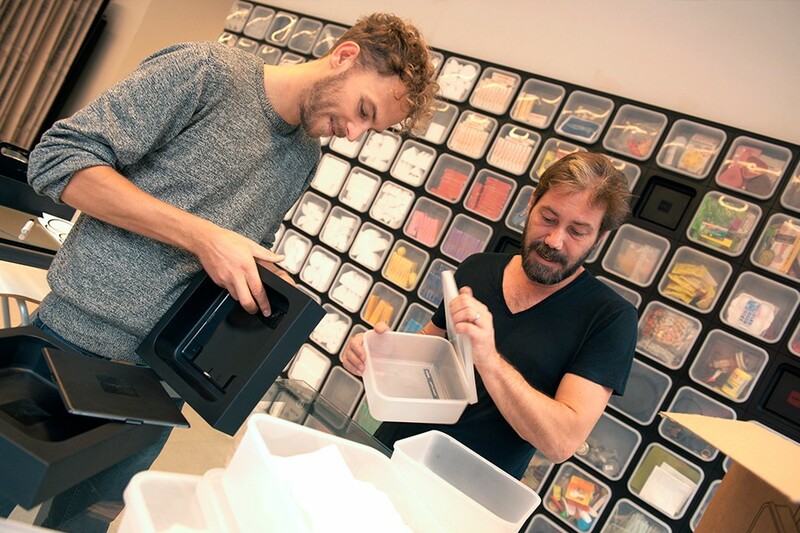 The Manual Thinking ® Box is designed and made in Barcelona, as a fruit of the collaboration between Luki Huber´s design studio and Plastisan®, manufacturer of bath accessories from Barcelona. 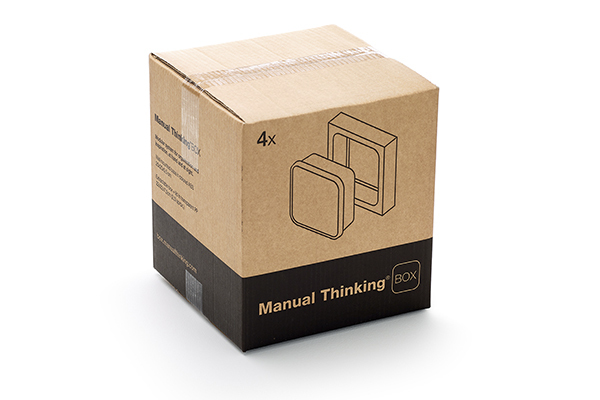 The Manual Thinking® Box is sold exclusively online, with exception of some select retail stores. 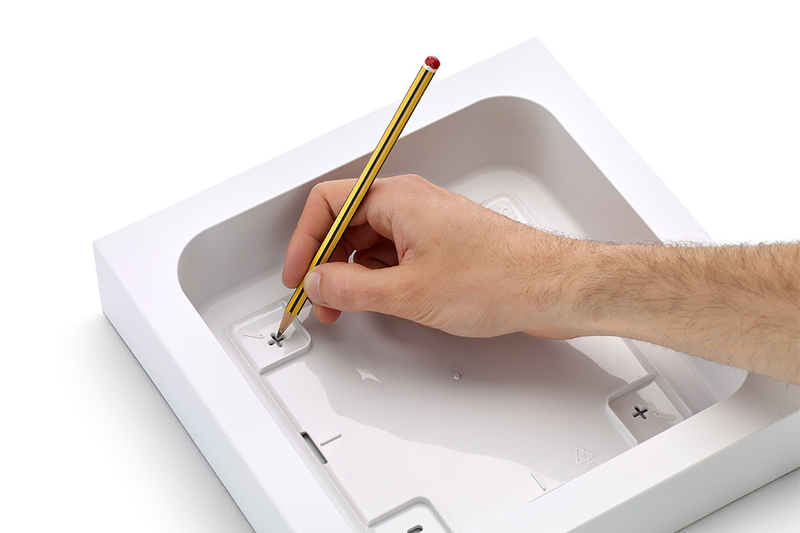 Shipped worldwide!